The amazingly good news is that it’s over…. 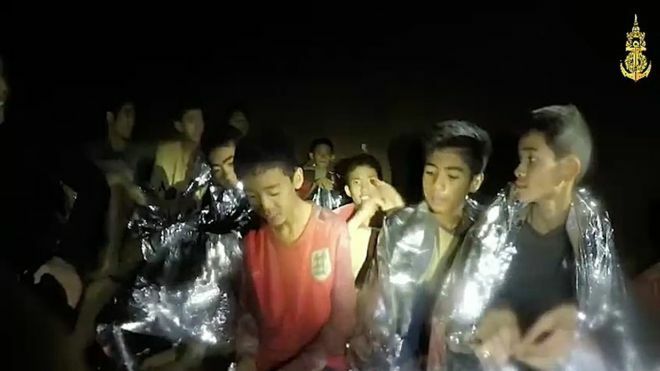 12 “Wild Boar” Thai children and their coach were all rescued alive after being trapped two weeks in a cold dark cave 6 kilometers deep. It was a mission feared impossible, as divers navigated tight passages of sharp rocks, weighed down by bulky equipment and guiding weak kids who had never swum before. Now imagine that you were given this project to manage (along with a translator) . How would you pull off such a complex, urgent, risky, life-or-death project for which there was no advance preparation or warning? What systems and structures would you set up to coordinate the multiple agencies and over 1000 people from 7 countries who were eventually involved — Thai Seals, cave experts, doctors, cooks, military, and others? In the comments, identify the top 5 steps you would take to initiate and plan this critical, never-been-done before project.